Looking to contact Kaylin? Please click here for a contact form. Based in Austin, Texas, Kaylin is an eco-friendly makeup artist, author, and blogger. 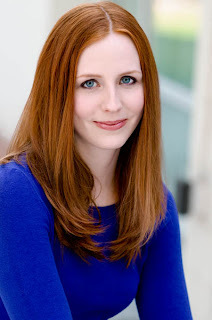 She has contributed to numerous websites and publications such as The Huffington Post, Shape.com, Girlie Girl Army, and VegNews. Her blog, Kaylin’s Kit, focuses on eco-friendly beauty and lifestyle. 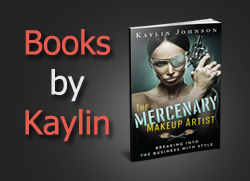 Her first book, The Mercenary Makeup Artist, was released in August 2014. For more about Kaylin's story, see My Story. For Kaylin's portfolio and services, see Kaylin's Portfolio. 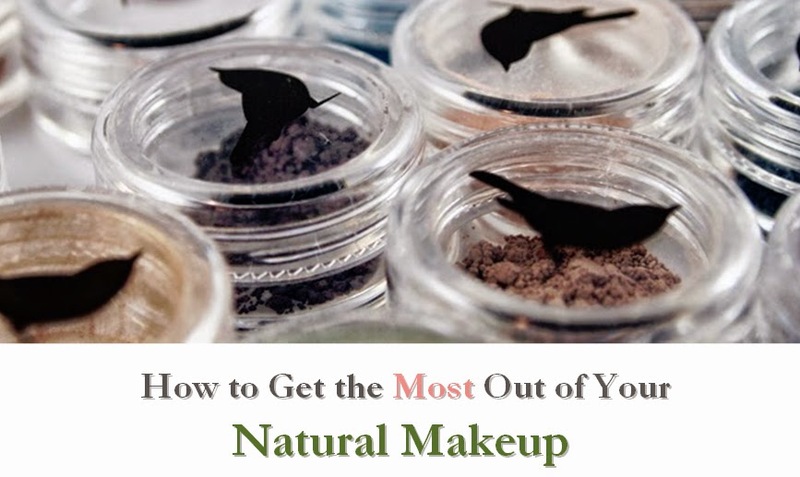 Kaylin's Kit is a blog dedicated to sharing tips and tricks from an eco-friendly makeup artist. It is also a collection of honest reviews for eco-friendly cosmetics, beauty, and personal care products. All products reviewed are cruelty-free and most are suitable for vegans. Kaylin is often asked to give her expert opinion for articles, radio shows, and other national media outlets. She would love to contribute to your blog, magazine, talk show, or new segment. Please direct all media inquiries through our contact form. If you are looking for a Kaylin's Kit logo, please click here. Kaylin loves to review vegan cosmetics, beauty, and personal care products. For more information on product promotions and reviews, please click here. Products must be vegan to be considered. All products reviewed on Kaylin's Kit are editorials based solely on the opinion of Kaylin Johnson or other objective guest reviewers. Products were either submitted as a complimentary review sample by the company or come from Kaylin's personal collection. Reviews are intended to be as honest as possible; Kaylin makes no promise of a positive review when items are submitted. Kaylin is not a medical professional nor does she claim to offer allergen statements. Any questions or concerns regarding use of products reviewed on this site should be directed to the manufacturer. Email Kaylin via the contact form. A physical mailing address is available upon request. All products are rated on a scale of one to five in four categories: Performance, Presentation, Purity, and Value. Badges are also placed on reviews for items that are Cruelty-free, Vegan, and/or Gluten-free. Detailed information on these terms and reference images can be found below. Performance measures how well the product works under test conditions. Factors include effectiveness, duration, and ease of application. Presentation measures how well a product is packaged and marketed. This includes everything from the label on bottle to the company's website. Value measures price and availability relative to performance. This is not relative to the target market; budget and luxury items are tested side-by-side. Availability is essential to value, as shipping costs that arise from online-exclusive items are taken into account. Cruelty-Free. 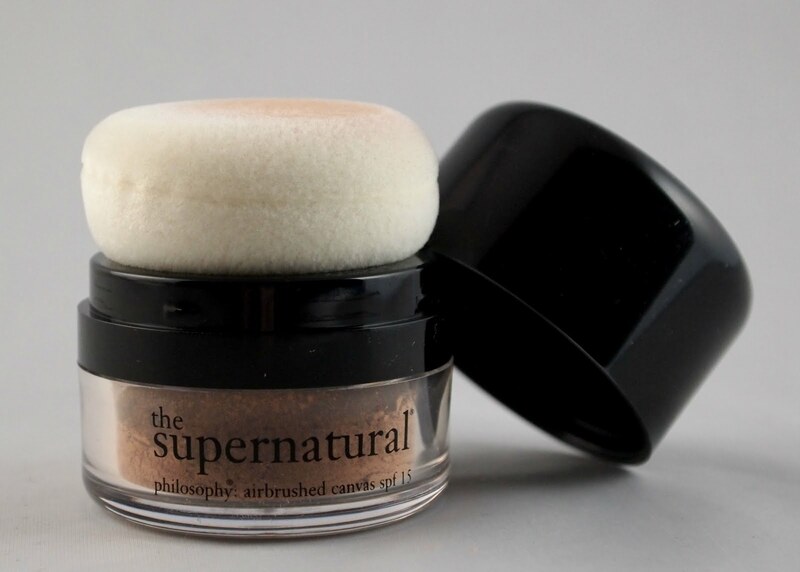 This product is cruelty-free (no animal testing). Certified cruelty-free companies as well as those that state they have no animal testing qualify for this badge. All items reviewed on Kaylin's Kit are not tested on animals. Vegan. This product is 100% Vegan (no animal byproducts). Ingredients are cross-checked against PETA's list of animal ingredients unless the product claims to be vegan. Please note that some items on the list above can have alternate synthetic or plant-based versions, so some items may earn the badge if they contain these vegan alternatives (e.g. squalene derived from olives). Almost all items reviewed on Kaylin's Kit are vegan. Click here to see all vegan items. Gluten-Free. This product is 100% gluten-free. Ingredients are cross-checked against this list unless the product claims to be gluten-free. Please note that if a product contains an item on the list linked above, it will not earn the badge unless the company is certain the product is gluten-free. Most items reviewed on Kaylin's Kit are gluten-free. Click here to see all gluten-free items. PLEASE NOTE: Badges are not intended to replace allergen statements. Kaylin is not a medical professional and makes no claims as to the suitability of a product for any given person. Please read the ingredients list and discontinue use of any product if any irritation or allergic reaction occurs. All concerns and issues regarding products should be directed to the manufacturer of the products. However, if you believe you have found an error regarding placement of a badge, please contact Kaylin.